Small Business Services - Dharma clients get access to great low rates! As any business owner will tell you, there’s a lot that goes into running your organization smoothly. Many Dharma clients have found the following small-business services helpful. 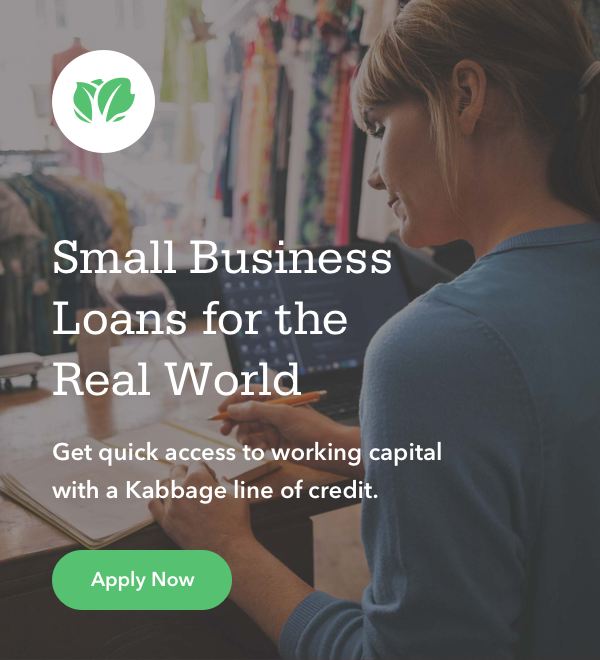 Accessing small business funding shouldn’t be complicated or time-consuming, we partnered with Kabbage who developed a simple way to get up to $150,000 for your business. Through Kabbage’s online application or mobile app, businesses can link their latest information, allowing Kabbage to provide a decision right away. 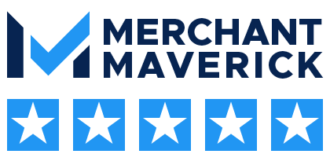 Qualified businesses get ongoing access to lines of credit of up to $150,000. Once qualified, use any increment up to once per day, and you never had to reapply. Withdraw from your line by logging into your computer or using our mobile app. You’ll have the security of a line of credit you can use whenever you need it, wherever you are. Taxfyle makes filing your taxes easier than ever before and will match you with a licensed Professional specializing in your tax position. All you need to do to get started is answer a few basic questions and submit your tax documents. Documents can be uploaded from device memory, cloud services, or even photos when necessary. You can expect a Pro to accept your engagement and get started in less than five minutes! Dharma referrals will receive a $50 credit towards TaxFyle’s services! Learn more here, or click below to sign up. Learn more here, or click below to sign up. Punch-cards, we’ve all used them. “Buy 9, get the 10th for free.” You’ve probably got a stack of these old punch cards from local businesses sitting in your sock drawer right now, collecting dust. Punch-cards were great when they debuted, but as technology has advanced, they’re old news. That’s why Dharma has partnered with Flok, a company that specializes in creating a seamless digital loyalty system. No more punch cards. No more paper-tracking. No more guessing, “is this working?” With Flok, you’ll get incredibly accurate customer data, right on your mobile device, in real-time. Create custom campaigns that “push” deals right to your customer base. Engage with your customers the moment they step foot in your business. Integrate with social media, get an online presence, and track results of your promotions. Flok allows you to truly interact with your customers in a way that’s never been possible before, increasing return visits and overall satisfaction. 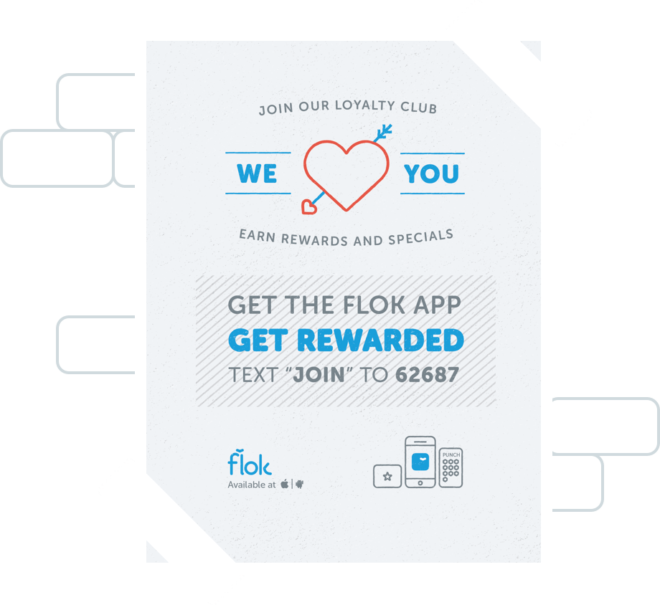 Take Loyalty to the next level with Flok, and get a 75% discount as a Dharma Merchant. Do you need help creating a website that allows you to easily take payments for registrations, fundraising, or one-time events? Dharma partners with 4aGoodCause for the perfect solution. For a low monthly fee you can have a customized solution built just for your organization. With 4aGoodCause, you can easily create custom payment pages that will work across all types of devices — computers, tablets, and smartphones. As your customers continue to use mobile technology, it’s important that you have a solution that will allow you to maximize your impact. 4aGoodCause makes it very easy to track your payments, stay in touch with your donors/customers, and encourage recurring, repeat giving. 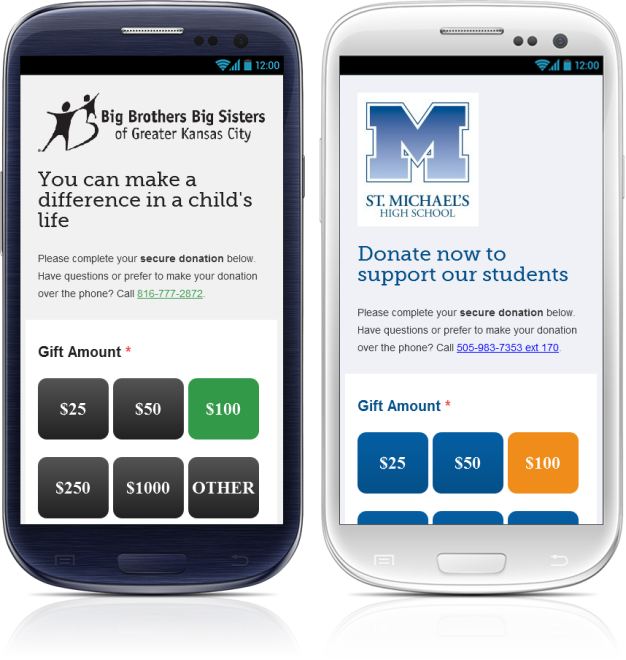 Donations made through this system are 73% larger than the national average! Click below to start improving your donations and engage with your community more powerfully. As a local business owner, you know how important it is for your business information and services to be up-to-date on your website. But what about the sites and apps you don’t have control over? Potential customers are browsing sites like Yelp, Google, and YellowPages to find local businesses and may never visit your website directly. How can you ensure your information and services are correct across the web? SinglePlatform. Publish your services on Google, Facebook, Yelp, YellowPages, your website and many more!